﻿ Zao Onsen Ryokan Kinosato, Yamagata | FROM $143 - SAVE ON AGODA! 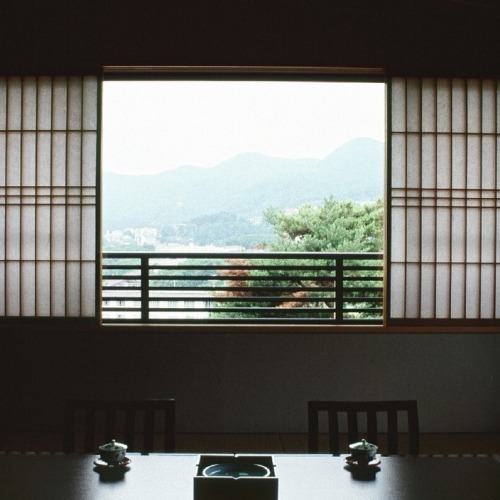 Have a question for Zao Onsen Ryokan Kinosato? "This is a very nice ryokan style resort." 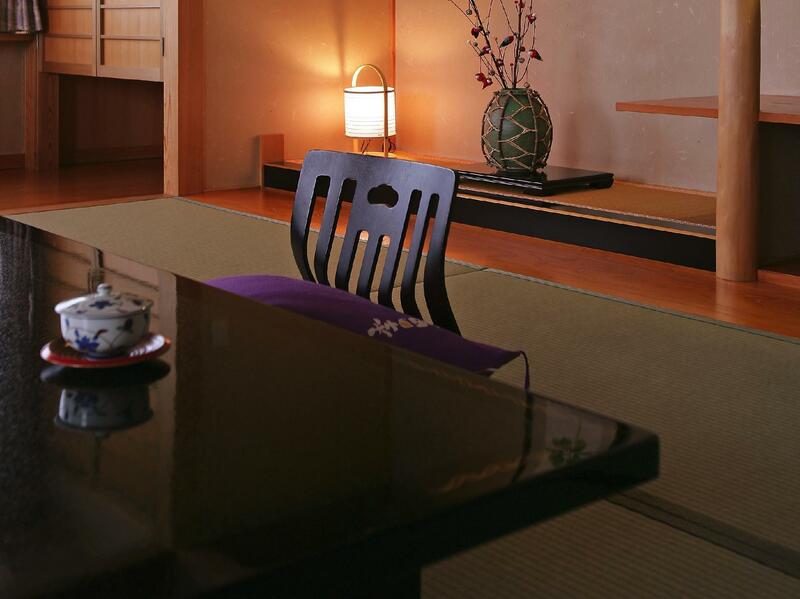 "Clean, tasteful and beautifully situated in Zao Onsen - close to the Zao Ropeway." "Will highly recommend this place." If what you're looking for is a conveniently located hotel in Yamagata, look no further than Zao Onsen Ryokan Kinosato. From here, guests can enjoy easy access to all that the lively city has to offer. Also within easy reach are Sugawa Onsen Shrine, Zao Hotspring, Yamagataken Kanko Bussan Kaikan. 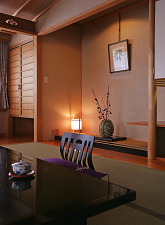 The facilities and services provided by Zao Onsen Ryokan Kinosato ensure a pleasant stay for guests. For the comfort and convenience of guests, the hotel offers car park, restaurant, coffee shop, elevator, shops. Guests can choose from 22 rooms, all of which exude an atmosphere of total peace and harmony. The hotel offers an excellent variety of recreational facilities, including hot spring bath, spa, garden. Zao Onsen Ryokan Kinosato is a smart choice for travelers to Yamagata, offering a relaxed and hassle-free stay every time. "The owners and staff were all lovely and welcoming." Kinosato is located relatively near the bus terminal with a free shuttle service. I am most impressed when we were picked up on arrival at bus terminal (snowing heavily) although we forgot to inform the onsen (very thoughtful). The rooms are big and clean, outdoor onsen highly recommended. Staff speaks a little english and are friendly and helpful. Ms Maya and her family did a great job making sure the Ryokan is cosy home away from home. Delicious food, great hospitality. Truly 100% enjoyable stay. We plan to be back in Autum. Zao Onsen Ryokan is definitely our choice accomodation! This is a very nice ryokan style resort. 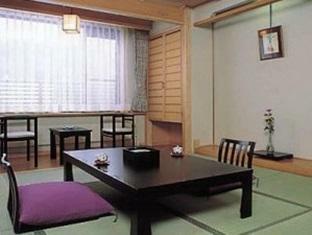 Clean, tasteful and beautifully situated in Zao Onsen - close to the Zao Ropeway. They have both an outdoor and indoor onsen - both small, but lovely and clean. The rooms are nice, traditonal japanese rooms with tatami mat and futons - the room we got had a great view of the mountains. The owners and staff were all lovely and welcoming. Despite Theis basic English skills and our very poor Japanese skills, communicating was no problem. Will highly recommend this place. Excellent service staff who were very attentive. Decent food. Great sulfur onsen albeit slightly small. Absolutely no complains about this place! Was here a bit early in the season hence there was hardly any snow and many ski lifts were closed. But definitely worth every penny paid for this place. Would stay here again if i do come back for more skiing in the future.